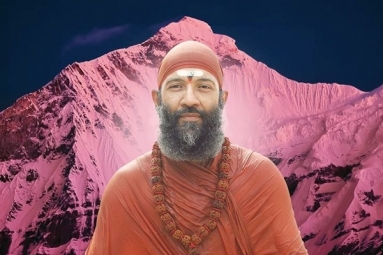 Discourse by Himalayan monk, HH Swami Vidyadhishananda on the siddha formula of meditation, pranayama, kayakalpa, stem cells & oxygen that promote longevity. Blessing line and prasad (blessed food) will be offered after the discourse. India House, 8888 W Bellfort Blvd, Houston, TX 77031. FREE event, but pre-registration is required. To register or learn more visit hansavedas.org/houston.